Independent Pharmacy Distributor is a licensed pharmaceutical wholesaler that distributes FDA approved generic, brand and Over-the Counter products. 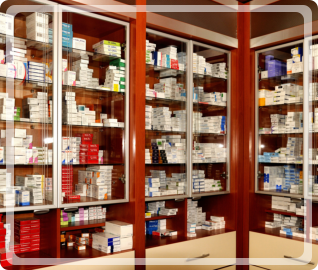 We service a wide range of customers, including Independent Retail Pharmacies, Retail Chains, Hospitals and Long-Term Care Providers. Established in 2015, IPD is an independently owned company not tied to any other wholesaler. 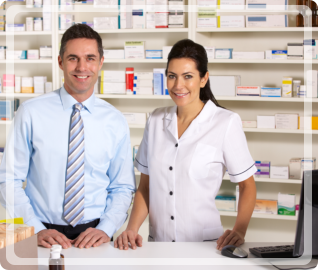 Our experienced staff has a background in both pharmacy and wholesale operations which gives us a unique perspective on what your pharmacy is looking for. This includes and is not limited to some of the most competitive pricing in the industry, low order minimums, free next day delivery, an easy to use website and an experienced sales representative to keep you up to date on all the changes going on in the market around you. Our Mission Statement as a Pharmaceutical Wholesaler in North Carolina is simple, “treat every customers business as if it’s our own.” With so many additional challenges facing your pharmacy today we recognize that you need every advantage in today’s ever changing market which is why IPD is constantly trying to figure out new ways to cut costs for our customers. 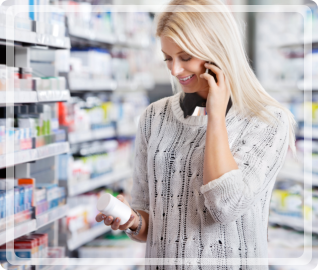 Identifying price increases, product shortages, new launches and product’s going multi-source ahead of the rest of the market is just a few of the ways we can help your pharmacy. This information saves our customers thousands of dollars annually and helps them focus on the most important aspect of their pharmacy and that’s patient care.